Omar is orphaned, and lives with his grandmother. In the past, Omar was malnourished, but he has improved after receiving meals, snacks, and treatments for illnesses at Pamoja. 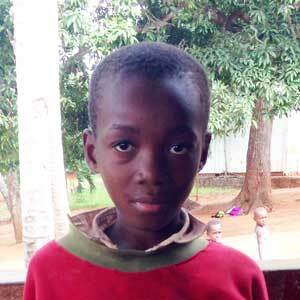 Omar likes playing soccer and dreams of becoming a businessman.